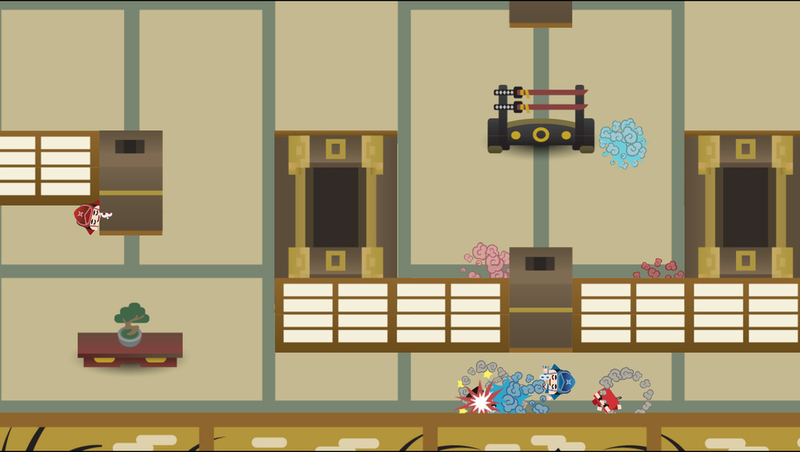 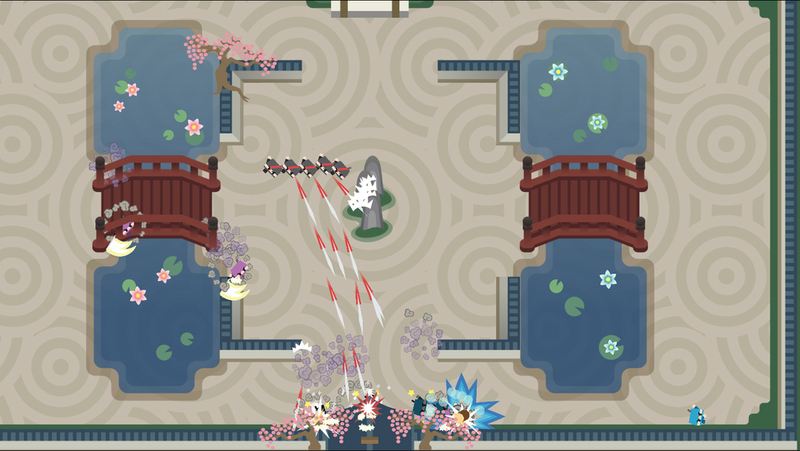 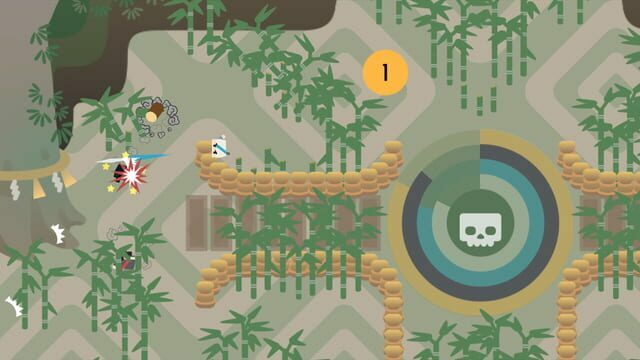 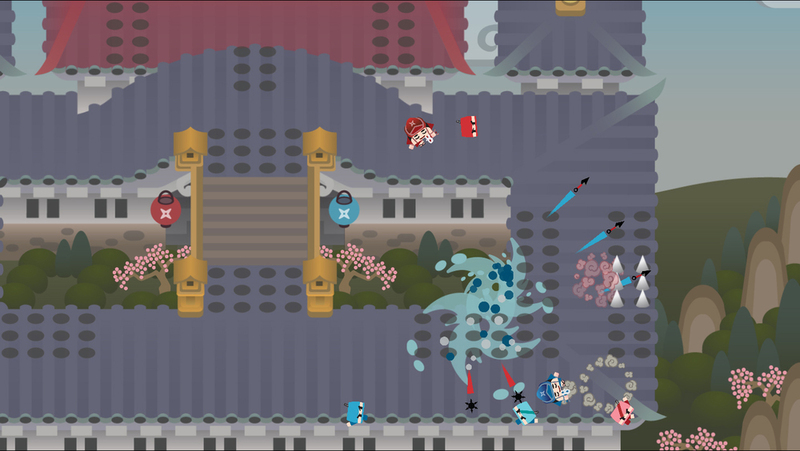 SlashDash is an adorable ninja party playground for up to 4 players. 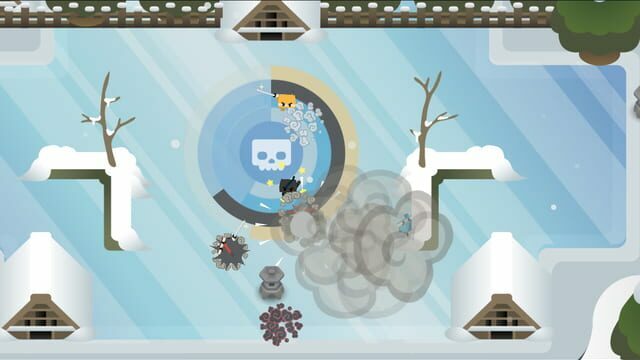 Shoot, teleport, slash, and of course dash your way to glory across beautiful play fields in 4 inventive game modes. 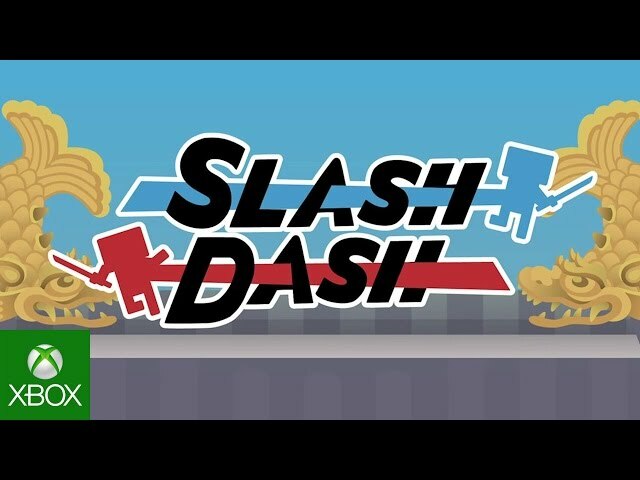 Fast paced and surprisingly deep, SlashDash is rewarding for trainees and Jounin alike.